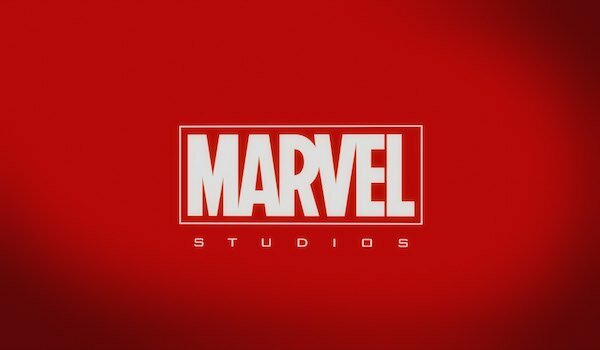 Marvel’s Phase Three is only seven months away from starting, but the studio is still making changes to their upcoming slate of films. The Phase Three movies were first announced almost this time last year, ranging from Captain America: Civil War to Inhumans. Then, when Marvel and Sony joined forces to work on Spider-Man together, certain movies had to be delayed in order to put the spotlight on Peter Parker. Now there’s another adjustment that’s being made, and it involves a certain shrinking superhero. It was announced today that Ant-Man and The Wasp will arrive in theaters in 2018, three years after Ant-Man’s release. In order to accommodate the crimefighting duo, this has resulted in even more scheduling changes for Marvel’s later solo movies, which some may like and other won’t. Take a look at the biggest changes we can expect from Phase Three starting in 2018 and even some hints about what’s in store after 2019. It may not have set any big records at the box office, but Ant-Man was a critical and commercial success this past summer. So it’s no surprise that Marvel wanted to get a sequel out as soon as possible. However, rather than simply have Paul Rudd playing Scott Lang as the main lead again, he’ll costar alongside Evangeline Lilly’s Hope van Dyne in Ant-Man and The Wasp on July 6, 2018. 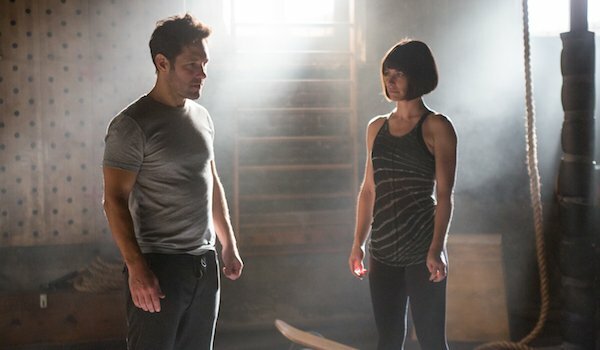 The Ant-Man mid-credits showed Hank Pym giving a new Wasp suit to his daughter, and Marvel Studios president Kevin Feige said they had plans for her in the future. With this news, now we’ll get to see one of Marvel’s most famous duos in action on the big screen. On a side note, it will be interesting to see how their movie will impact the rest of the MCU given it’s happening right after Avengers: Infinity War Part I. Will they take part in the complete Infinity War at all, or will they sit out Part I, have their adventure and then possibly tag in during Part II? We’re leaning towards the latter. When Marvel originally announced the Phase Three film slate, Black Panther was slated to be released on November 3, 2017, making it the last Marvel movie before Avengers: Infinity War Part I. Then the Marvel/Sony Spider-Man deal happened, and Black Panther was moved to July 6, 2018 in order to make room for the Web-Slinger’s new solo movie. That would have placed it right after Part I. 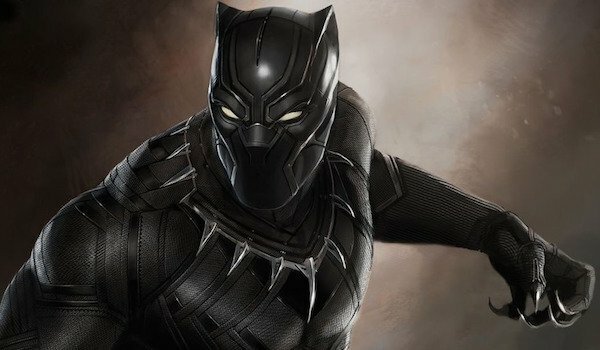 With Ant-Man and The Wasp now on the docket, Marvel opted not to move Black Panther down the schedule, but instead release it earlier on February 16, 2018. This means that whatever’s in store for Black Panther, be it his origin tale or a challenge he must handle as ruler of Wakanda, he’ll deal with it before Thanos comes to Earth. Maybe this will make room for him to be one of the leading Avengers taking on the Mad Titan a few months later, giving him another chance to shine next to Earth’s Mightiest Heroes beyond Captain America: Civil War. Ant-Man and The Wasp’s announcement may have helped Black Panther, but the same can’t be said for Carol Danvers, a.k.a. Captain Marvel. Originally her solo movie was to be released on July 6, 2018, but after the new Spider-Man movie was added, it was moved to November 2, 2018. Now thanks to this new scheduling change, Captain Marvel has been vacated from 2018 and will now come out on March 8, 2019, only two months before Avengers: Infinity War Part II. 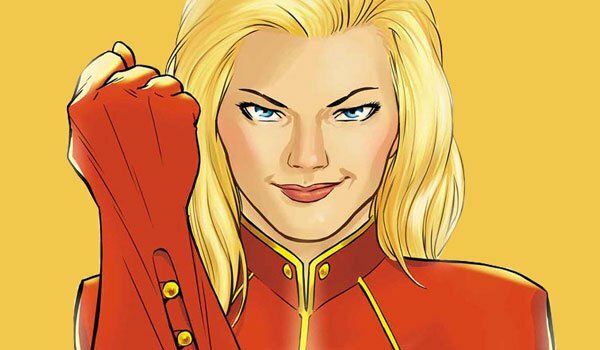 Business-wise, Marvel evidently felt an Ant-Man sequel was higher priority than getting Captain Marvel out, but within the MCU continuity, we wonder if Captain Marvel’s delay will affect the story itself. Carol will still have her origin/adventure before Thanos completes his war, but now that her movie is closer to Part II, we wonder if Captain Marvel’s events could somehow lead to what happens in the other half of the Mad Titan’s rampage, acting as a prologue of sorts. After all, she is a hero with her foot well into the cosmic side of Marvel. Marvel also gave us an insight into what lies beyond 2019 in the MCU. Three new movies will arrive on May 1, 2020, July 10, 2020, and November 6, 2020, respectively. Unfortunately, no titles were provided, leaving it anyone’s guess which heroes(s) will lead these projects. However, until Marvel says otherwise, it looks like these will be the movies that kick off Phase Four. Because Inhumans was the last movie revealed in the slate announcement last October, we’re assuming that it will be the final installment of Phase Three. Granted, Avengers: Infinity War Part II is said to be the grand finale to everything that franchise has been building to since its beginnings, but Inhumans could act as an epilogue to Phase Three, in the same way that Ant-Man was an epilogue to Phase Two after Avengers: Age of Ultron. In the meantime, now begins the guessing game what these mystery movies are, and honestly, Marvel likely won’t identity them for months or even years.